Foursquare is a technology company that enriches consumer experiences & informs business decisions through location intelligence. A community of more than 50 million people use the Foursquare City Guide & Foursquare Swarm apps & websites to discover new places, explore the world & check in. They have written more than 95 million tips & checked in over 12 billion times. 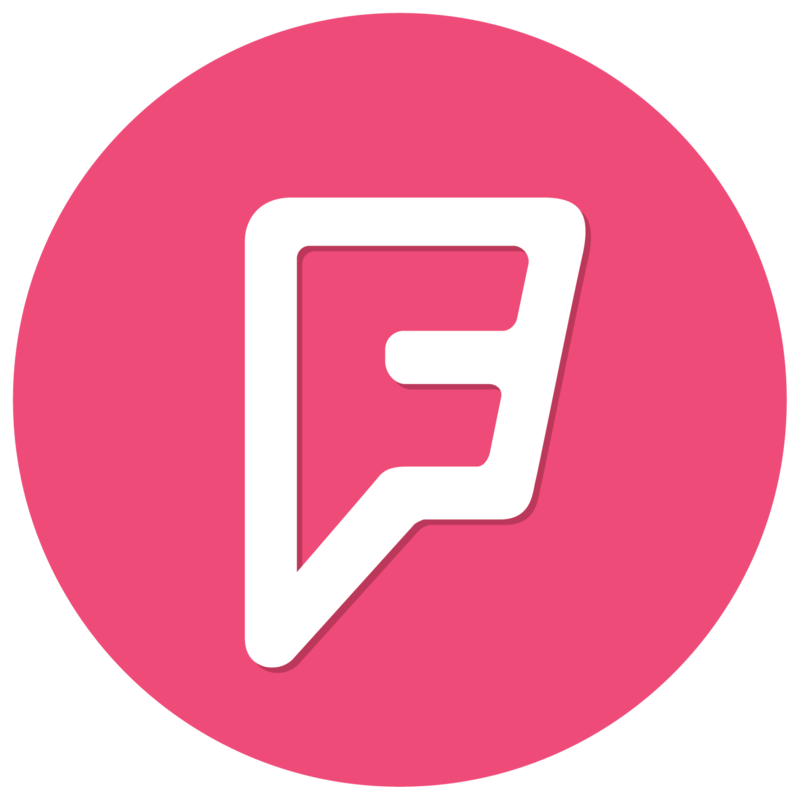 Foursquare powers location data for Snapchat, Apple, Uber, Twitter & 125,000 other developers. Foursquares business solutions also include Pinpoint, Attribution, Pilgrim SDK & Foursquare Analytics, which empower brands to understand & connect to targeted audiences as well as measure foot traffic & advertising success. Foursquares Enterprise team takes on the challenges of working with the worlds largest consumer enterprises to leverage the data produced by our consumer apps, & the power of the Foursquare Pilgrim SDK. We build tools & products that allow employees & clients to get rich & meaningful insights about the real world. Were looking for a Sales Development Representative (SDR) to work closely with our Enterprise Business Development team & the Foursquare Growth Marketing team to accelerate direct outbound communications with prospects about all things Foursquare, & to help us exceed our goals for engagement & meetings with target accounts. Sales development is a starting point for a career in technology sales & this role is a chance for you to join a rapid-growth startup, & accelerate your career. Growth paths could include promotion to enterprise sales, digital marketing specialist, or strategic partner manager. Foursquare is proud to foster an inclusive environment that is free from discrimination. We strongly believe in order to build the best products, we need a diversity of perspectives & backgrounds. This leads to a more delightful experience for our users & team members. We value listening to every voice & we encourage everyone to come be a part of building a company & products we love.